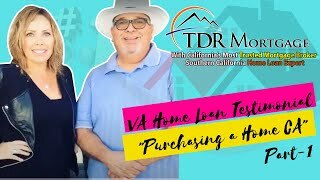 Take a look at the many perks of a VA Loan and talk with a TDR Representative to get your questions answered! No down payment on purchases up to $417,000 in most areas. The VA calculator eliminates guesswork or the need to lookup Funding Fee factors as they are calculated automatically in response to three easy clicks for the veterans status. As well, this calculator is responsive and thus perfectly usable on any mobile device. 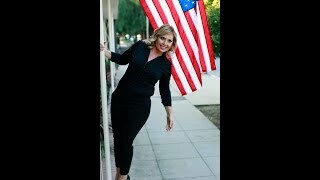 "God sent me there" VA Home Loan Testimonial "purchasing a home ca"
When you are considering buying a home, getting pre-approved should be your first step. It helps you to find out how much you can qualify for and what kind of payment you can expect. We offer complimentary pre-approval for a mortgage in California, Washington and Texas. Enter Your details below and we will connect with you with more information & provide you a FREE credit check well we are at it! Professional Home Loan Consultant, Teresa Tims, prides herself in offering quality home loan products, competitive pricing and knowledgeable assistance when helping her clients select a home loan. How much do you Currently owe? 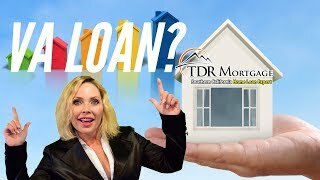 Are you Refinancing your home?